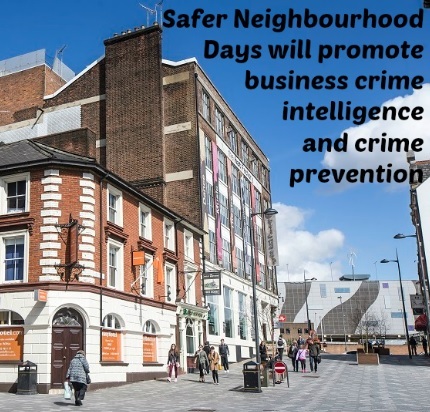 Tomorrow and Thursday (6th September) Luton BID will be running Safer Neighbourhood Days. Our Ambassadors will be visiting businesses with Bedfordshire Police, officers giving information on local policing, answering your questions and giving advice on safety and security. If you would like a visit please email us on info@lutonbid.org . Best Bar None launch - have you signed up yet? 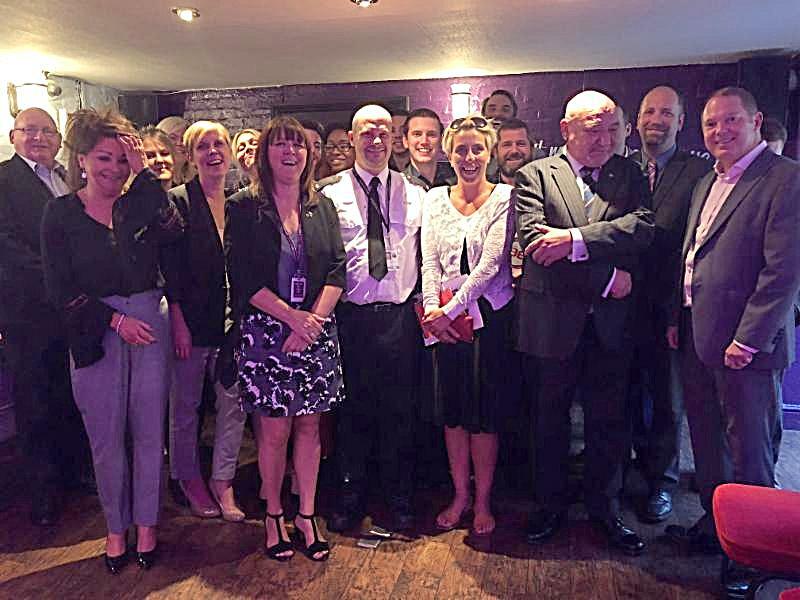 Tuesday evening saw the launch of Luton's Best Bar None scheme, with the launch kindly hosted by the Red Lion Hotel and its new manager Andy Moore. As a reminder, Best Bar None is an accreditation scheme that is supported by the Home Office and the drinks industry, aimed primarily at promoting the responsible management and operation of alcohol licensed premises. Lots of businesses signed up on Tuesday and there are just seven days left to join them. So, if you have licensed premises in the town centre please email us at info@lutonbid.org and we will send you the application and provide any necessary support. 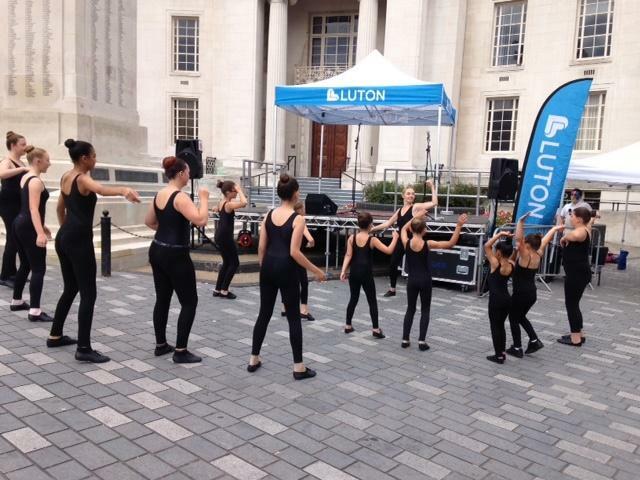 Our next Luton Live event will take place this Saturday in St George’s Square from midday to 4pm. Luton BID Tidy morning - want to get involved? Our third award-winning Luton BID Tidy Morning of this year will take place on Friday 14th September, 8.30am-10.30am. If you would like to take part please email us HERE or call the Luton BID office on 01582 510657 .